Dota 6.67c is the Stable Map | Dota Allstars 6.67c is Officially Stable Map. 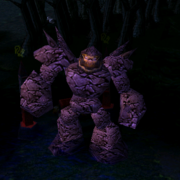 Recently we found out on getdota that Dota Allstars version 6.67c is the latest stable map. It means that from now on tournaments and leagues will be played on this Dota 6.67c Map.